The BMW 1 Series M is a car that has built quite a reputation for itself, earning the hearts of almost every BMW enthusiast with its fantastic driving dynamics and pure driving feel. 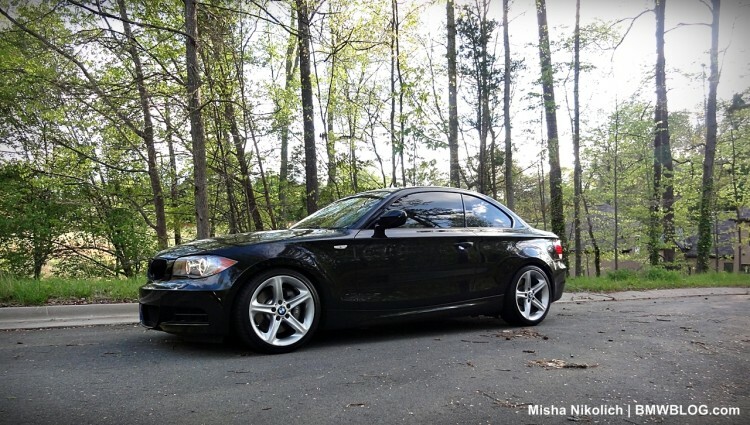 Fans absolutely adore the 1 Series M, and for good reason. However, all of the 1M’s success wouldn’t have been possible if it weren’t for its younger sibling that it overshadows, the 1 Series Coupe. The standard 1 Series Coupe, regardless of model or trim, is one of the better driving BMWs of the past decade or so and is largely the reason why the 1M even exists. Obviously, the 1 Series M can’t exist without a 1 Series, but the 1M wouldn’t have even been a thought if the standard 1 Series wasn’t as good as it is. The standard 1er built a cult following here in the ‘States and is one of the more fun BMWs you can buy. The lower end model here in the US was the 128i, which came with BMW’s N52 3.0 liter inline-six engine, developing 230 hp and was mated to either a six-speed manual or six-speed automatic. While this doesn’t sound all that impressive in a day where the 328i has more power from a 2.0 liter four-cylinder engine, the 128i was plenty fast enough and a ton of fun, especially with a manual. The BMW 128i was the kind of car that was more focused on being fun that it was being a serious performance car. It just focused on having good steering and great chassis dynamics, which made it a great affordable enthusiast’s car. The faster model, the BMW 135i, had either the N54 twin-turbocharged 3.0 liter inline-six engine (2007-2010) or the N55 single TwinPower turbocharged 3.0 liter engine (2011-2012), depending on the year. This made the 135i very fast, as either engine made 300 hp and 300 lb-ft of torque, but the latter engine produced it lower in the rev range, had a broader powerband and was more efficient. The N54 engine was mated to either a six-speed manual or a six-speed auto, but the N55 had either the manual or BMW’s seven-speed DCT. The BMW 135i, regardless of which one, was a little rocket that had far more performance than anyone would expect out of such a little car. 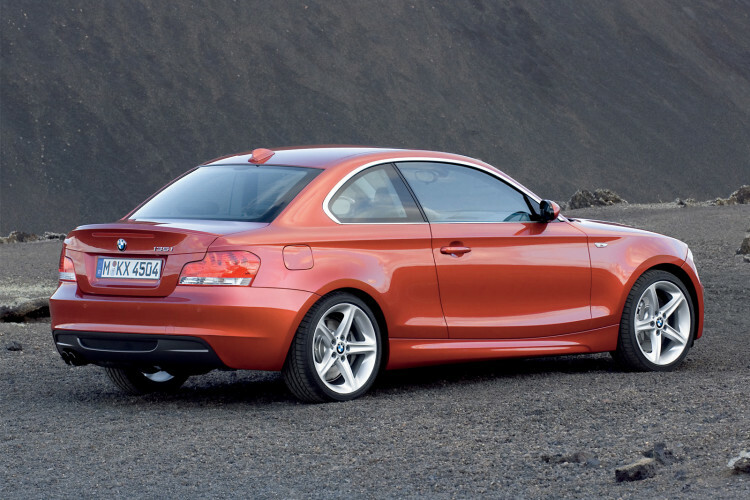 These two 1 Series coupe were tremendously good fun and are what laid the groundwork for the BMW 1M. If it weren’t for how good the 1 Series Coupe was, customers would have never begged BMW to make an M variant and BMW likely wouldn’t have. And its a trickle-down effect, because if the 1M never happened, we most likely wouldn’t have had the M235i or the M2 and that’s not a world we want to live in. So we should be incredibly thankful for the little 1er Coupe, as it provided enthusiasts with an affordable way to have fun and it also spawned some of the best driving cars in BMW’s modern history.